I hope you are all doing well?! I have been trying to make some rounds the last couple of days when I've had a little time. It sure has been a busy summer so far with weddings, family gatherings and spending time with my granddaughters~They are at such a FUN age right now~they make my heart happy! Turtley Rad. Jaded Blossom makes it super easy to use the SVG outlines so you don't have to fussy cut the images out. Once you download it, you can open it in your svg software to create an offset to cut and stamp your images on. Super easy! I started with a Spellbinders Fleur De Lis Squares die for the base and then followed with layered squares. The sweet turtles are colored with copics and popped with foam adhesive tape. I finished with some sequins from my friend Carri at Doubleclick. The Gable Boxes are also from Jaded Blossom. I adhered these darling turtles on with foam tape and added a bundle of balloons to their tail. 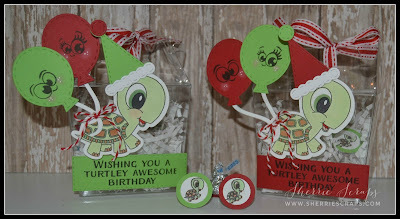 The balloons and the fun hat is created with Jaded Blossoms Birthday Dies. 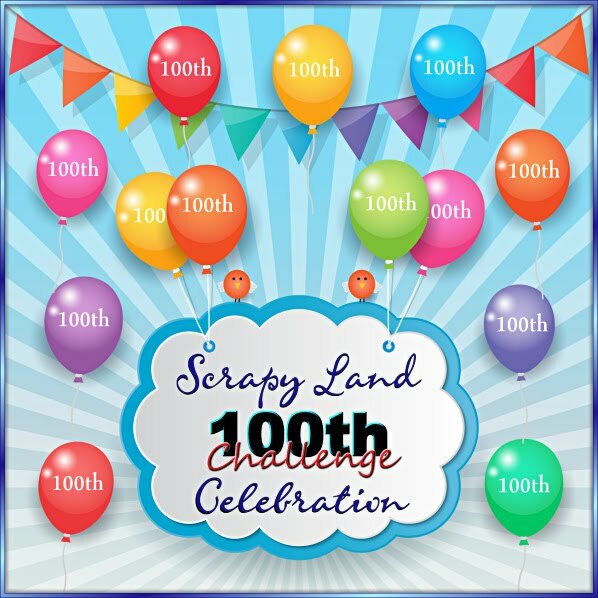 The faces on the balloons are from Peachy Keen Stamps~Bucket List Emojis Face Asst set. 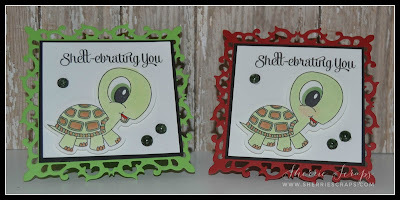 The sentiment is stamped with Turtley Rad onto a Panel Die. I finished with filling the boxes with chocolate kisses and tying on a cute bow with ribbon from my stash. The tiny turtles even comes on this stamp set to decorate the yummy chocolate kisses to match your creation. So fun! Too cute!!! Love that little turtle, and the faces on the balloons are too funny!! Oh Sherrie...how cute! A fantastic set! These are soooo adorable Sherrie! Love the cute little turtle! The Turtley Rad stamp set is one that I just got... I so adore that turtle!!! LOVe your sweet cards & packaging! Those turtles are so super cute! Your projects are all amazing, I love the way you created the fun packages and those yummy Hershey kisses! OMYGOSH!!! Sooooooooooooo cute cute cute!!! LOVING those turtles and the balloons!!!!!!!!!!!!!!!!!!!!!!!!!!!! Oh my goodness..this is seriously CAUTE!! I absolutely love the JB turtles and PKS stamps! Adorabel treats my friend!! This is AWESOME! Oh sherrie these are so super cute! I really love the turtle he is just adorable! I know I can't believe it is the middle of July, summer is way to short and busy! Super cute projects. Love tat sweet turtle! So glad you're getting grandchildren time AND crafting time! What a fun project. I love your little turtle critters. 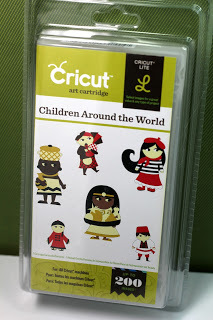 What a super cute projects!! I love those adorable turtles!! Have a great day. OMG these are absolutely adorable! These turtles are so, so cute!!! And look at those balloons!!!! LOVE! Oh my gosh Sherrie, however do you come up with all these punny images and sentiments! I've been giggling for several minutes now! Such a sweet and adorable set, love me some cutsie turtles! ADORABLE! Sherrie, these are just adorable!!! Thank you for joking us at Jaded Blossom! Oh I just love that sweet turtle! Your creations are so sweet and fun! 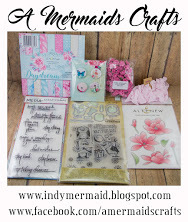 Thanks for playing along with us at DL.ART July Linky Challenge! These are turtle-ally awesome. Too cute my friend. I'm so glad you are enjoying summer, it sounds like so much fun! Those little girls are so sweet! We have been super busy too, but having fun! Hope you have a great week my friend! Simply adorable set!! Thanks for playing along at Jaded Blossom! Adorable treat and card set!! Thanks for playing along with our challenge at Jaded Blossom! Awe such a happy cute party turtles !!! hhahaha great job ! Thanks for joining us in the challenge !!! So cute! Love those turtles. Thanks for playing along at Jaded Blossom. These are so stinkin cute! LOVE both the cards and treats! Thanks for playing along at Jaded Blossom! Cute! Cute! Cute! Those turtles are adorable and I love the fun plays on words that you've used for the sentiments!